GRAFTON will get its first set of traffic lights late next year following the completion of works for the second bridge, but there have been calls for them much longer ago. 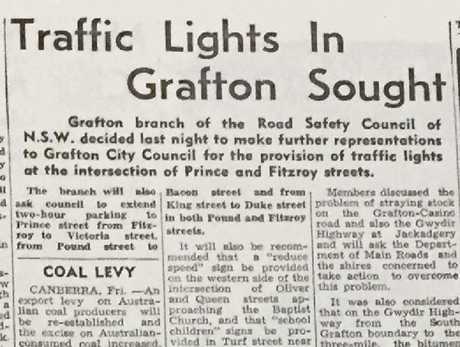 The Daily Examiner of October 12, 1968 - 50 years ago - reported that the Grafton branch of the NSW Road Safety Council recommended traffic lights for our city. The report stated they should be placed at the intersection of Prince and Fitzroy Streets. 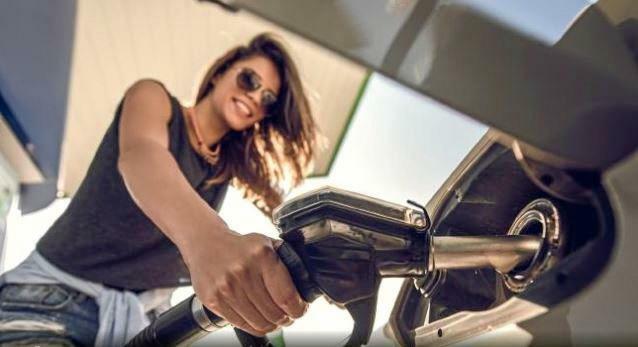 And rather than create the howls of indignation that a modern social-media would have, it seemed the news was taken quite well, with not a mention in the paper over the following week. Instead, letters were being written debating whether the planning map for the town were correct, with one letter writer berating council for many missing aspects. However, the intersection did not have lights installed, and is still a double-lane roundabout. Traffic lights will be installed at the intersection of Clarence and Pound street as part of the bridge works.